The Pop Culture Podcast by Phantastic Geek: Star Trek: TNG: "Where No One Has Gone Before"
Get ready, Travellers! 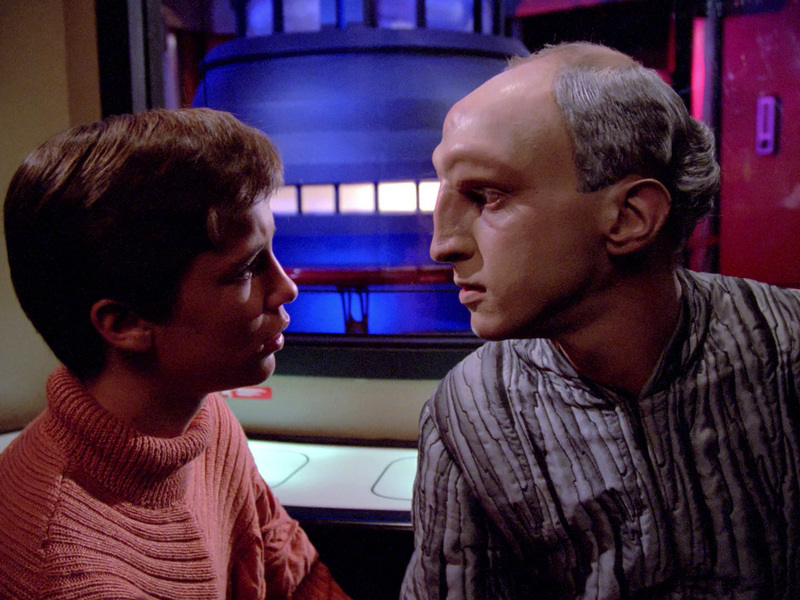 This week, Pete and Matt delve in the Star Trek: TNG episode "Where No One Has Gone Before," 1x06. We discuss how this episode aims for the fences, touch on the curious Traveller/Wesley connection, applaud the loathsome Kosinski, and ask, "Picard, why so grumpy?"